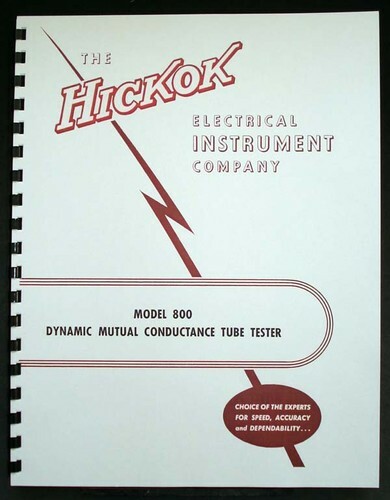 For sale is reprint of Hickok 800 Dynamic Mutual Conductance Tube Tester manual. 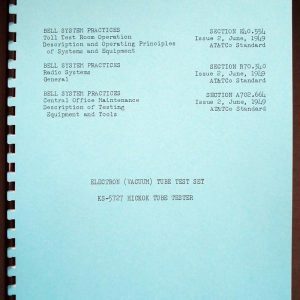 Manual is 19 pages long and includes 11×17″ foldout of Circuit Diagram. 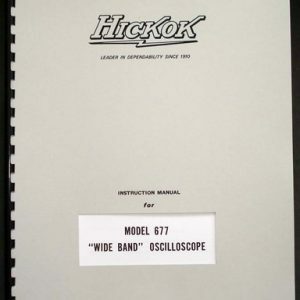 Manual comes with Part list Operating Instructions and Circuit Diagram. 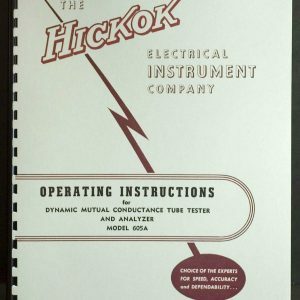 Included is 6 page Ballast Tube test data. 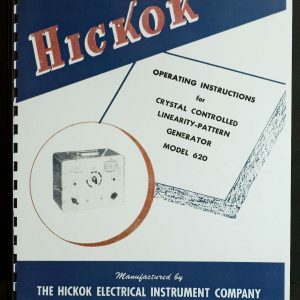 Manual is dated 1958.